individual jams directly from this site? Answer: Yes! Our online store lets you purchase and download individual songs or the entire KRS/Greenie CD instantly! Alternatively, you can get the actual CD shipped. Question: Does the CD contain unique KRS-ONE content? Answer: PLENTY of it. Anything with Krs-One's name on it...is...pure DOPE! Question: Why buy the Greenie/KRS CD here? 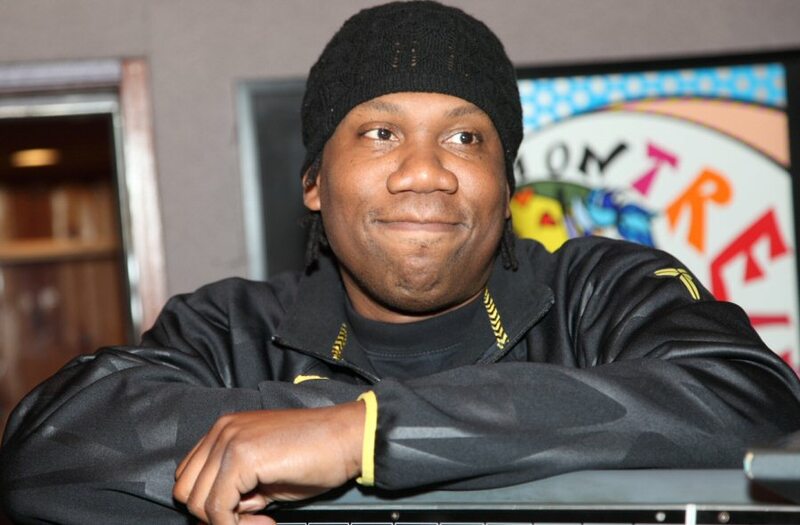 Answer: KRS-ONE has long been an advocate of self-marketing; encouraging street entrepreneurialism and the advancement of artists who promote themselves. By patronizing this site and purchasing its rare, underground CD; you are supporting not only raw talent but TRUE hip-hop---the way it was meant to be. Question: How can I hire Greenie or KRS to perform? Answer: Use our contact form to let us know a little about your event, venue size, and proposed date(s), and the appropriate booking agent for either or both artists will get back to you promptly.